Good Friday Morning, My Beloved Men And Women. This Post Is Just For Fun, As It Pays Tribute To My Twelfth Year Anniversary As A Member Of The Greatest Performing Rights Organization (PRO) In The World. Yehhhp. I'm Talking About ASCAP - The American Society of Composers, Authors, and Publishers. Yep. It's Been Twelve Years Since I Received My Membership Card. And God Is Good, Y'all. Father God Is Waaaay Too Good. I Wanna Share Something With Y'all Today, If Y'all Don't Mind. My Dear Men And Women? All I Ever Wanted Was To Be A Famous Songwriter And A Member Of ASCAP. I Hadn't Asked The Lord For Much Else. At Least Not Where The Arts Are Concerned. But I Desired ASCAP Because It Was The Greatest Of Them All. And It's Members Were The Greatest Of Them All. 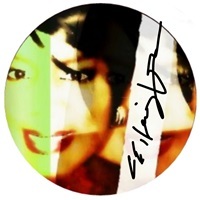 And I, Cat Ellington, From Since My Childhood, Desired To Be In That Particular PRO Among The Greatest Of Them All. Today, I Am Listed Among Famous Songwriters. And Today, I Celebrate My Twelfth Year Anniversary As A Member Of The American Society of Composers, Authors, and Publishers (ASCAP). Did Father God Show Up And Show Out?! My Heart's Desires Received; My Prayers Answered. And I Love Him. And I Thank Him With Everything In Me . . .
Everything In Me That He Created In The First Place. Happy Anniversary Between Us, ASCAP Family. I Love Every One Of Y'all. When I Joined, The Great And Legendary Marilyn Bergman Had Been At The Helm. And Today, Another Great And Legendary Writer of Song, That Is Paul Williams, Acts As The Organizaton's President. Heh. Two Of My Greatest Songwriting Influences. Great Songwriters Running The Greatest PRO In The World. Just Thought I'd Share That Bit Of Trivia With Y'all Today. It's Friday, Babies! Let's Get A Move On! Treat It Accordingly, My Beloved Men And Women. Do The Damn Thang In Glorious Fashion. God, I Love Friday's. Shoooot, Weekends, Period. Thanks For The Call, 'King Funk.' I Love You, Babycakes. 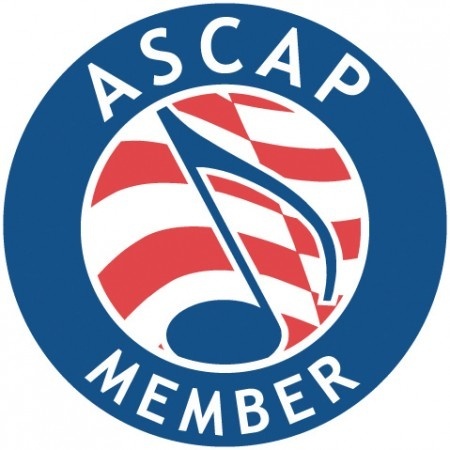 ASCAP Member Logo Courtesy Of Bob Rigel.